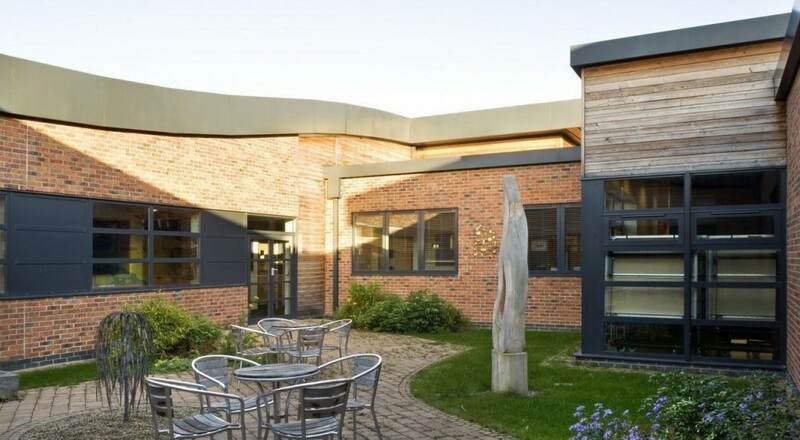 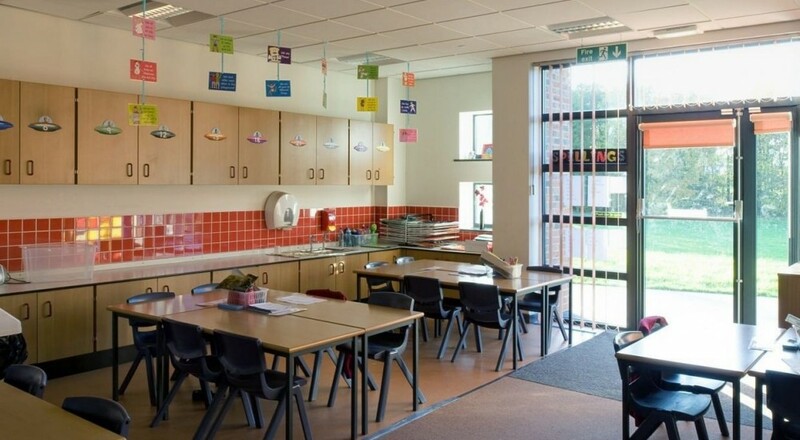 Cockerton Primary School was designed for 210 pupils plus 15 nursery children adjacent to the existing school buildings which demanded a very sensitive approach to the design and construction. 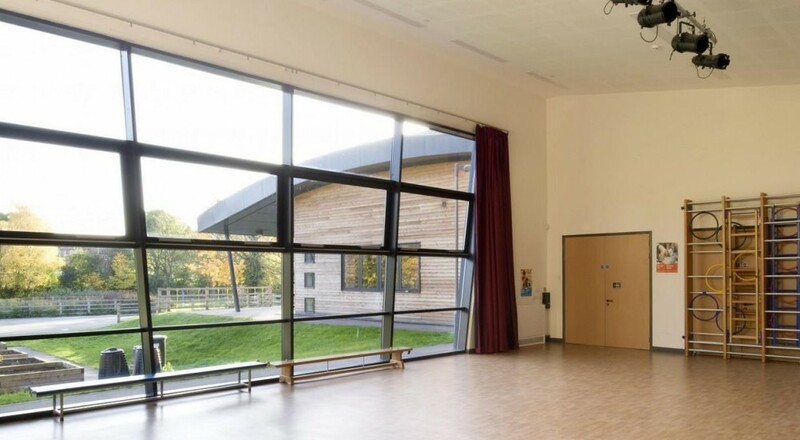 We worked closely with the Head Teacher to understand his aspirations for the school. 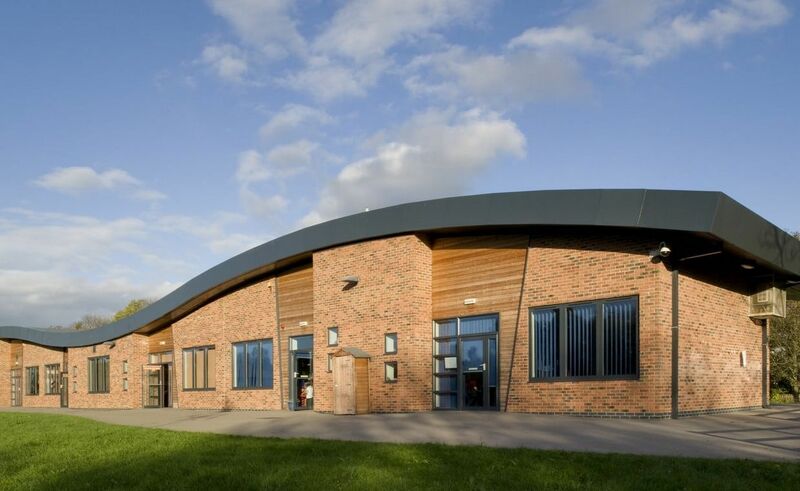 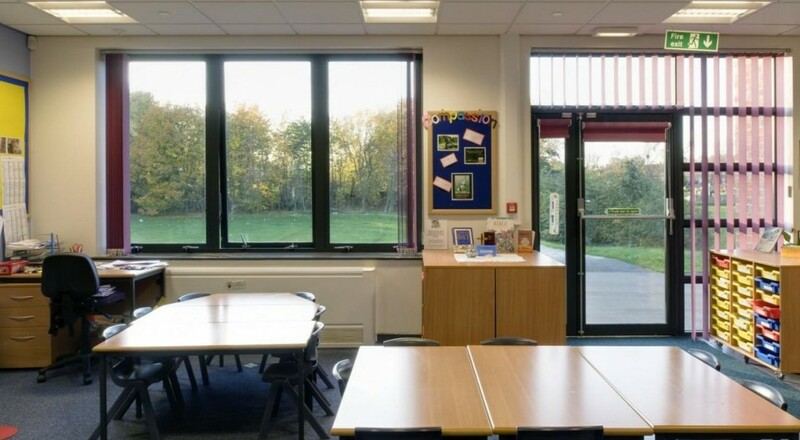 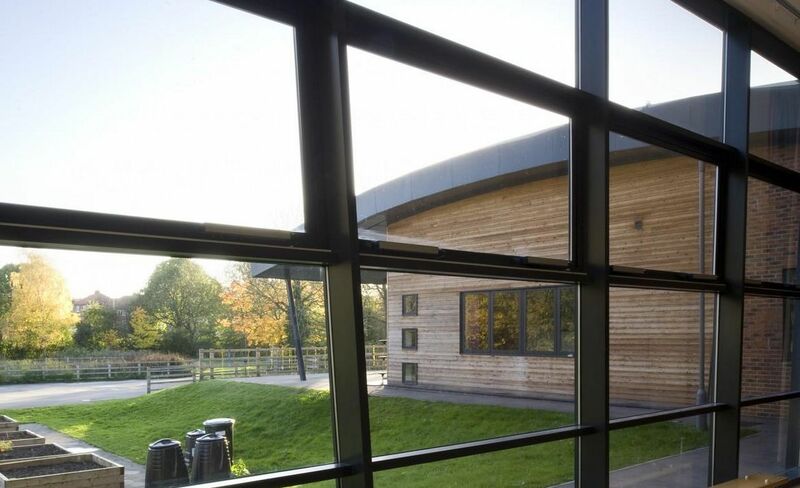 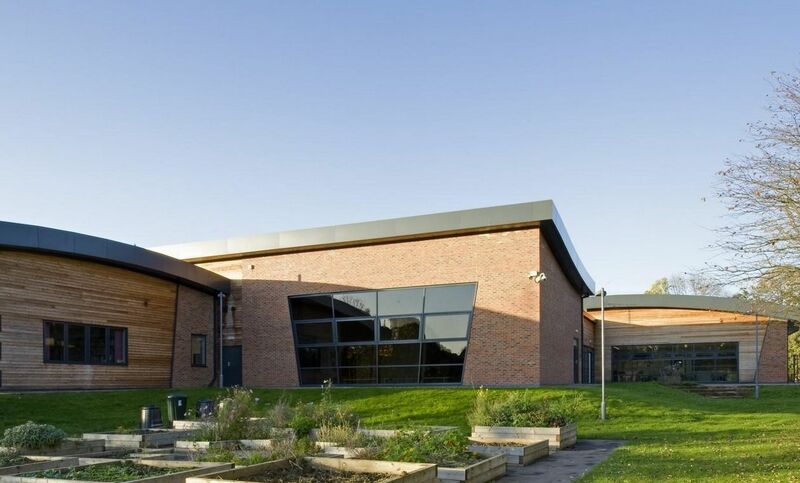 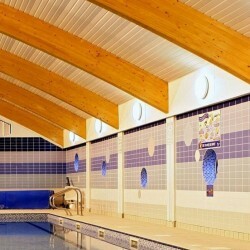 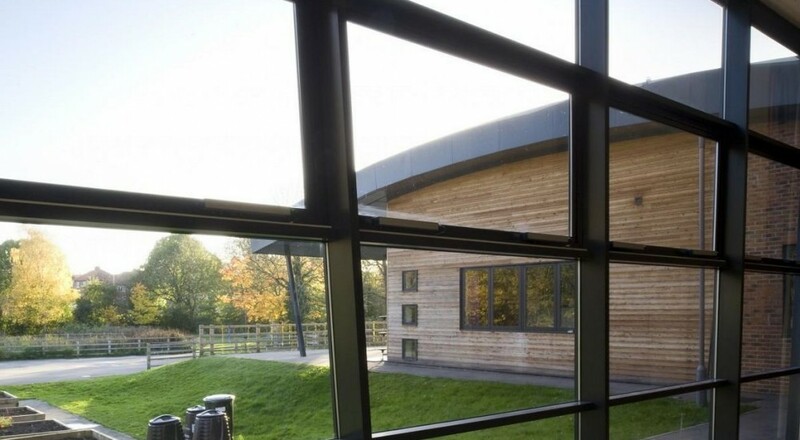 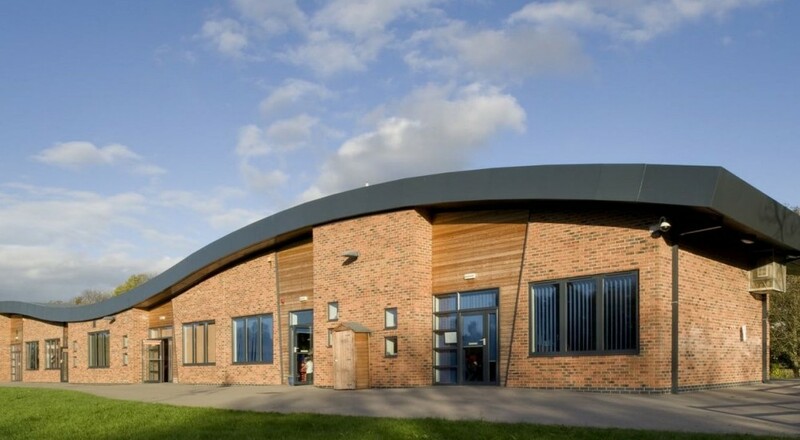 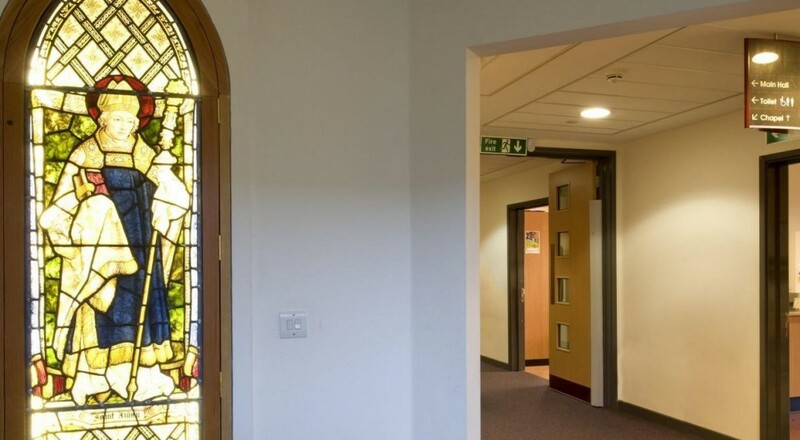 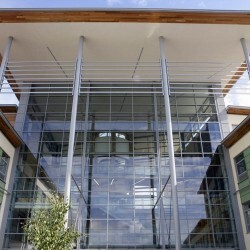 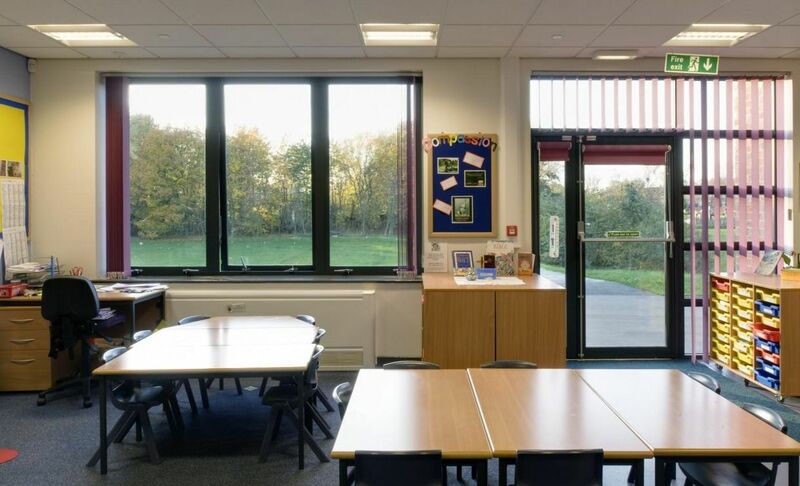 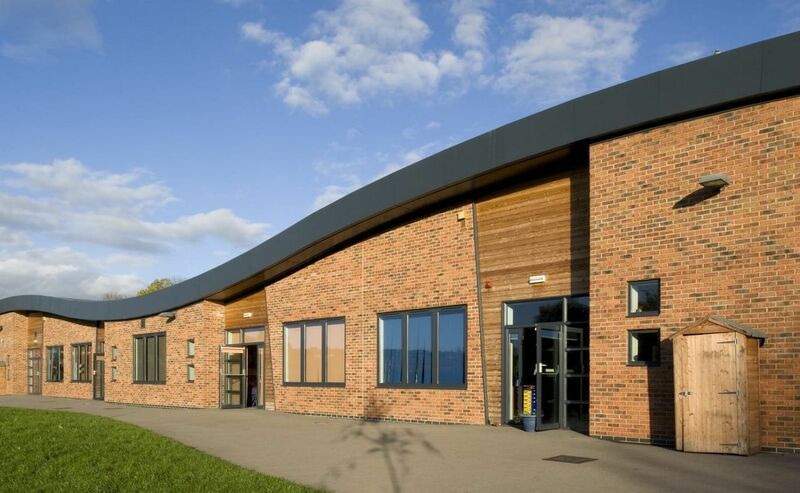 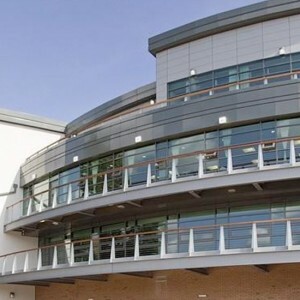 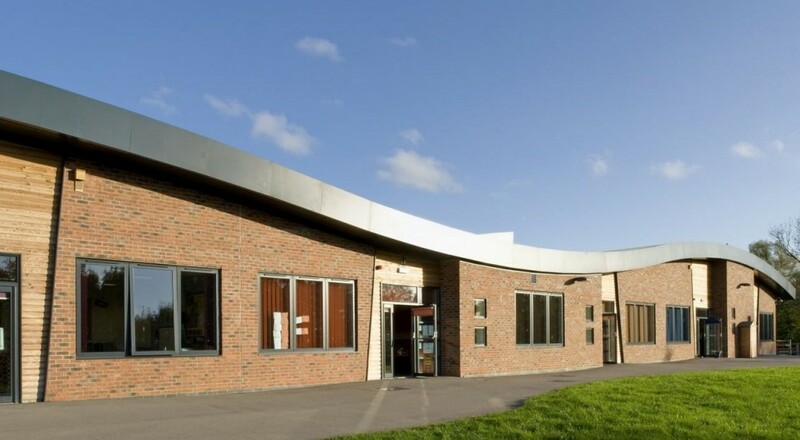 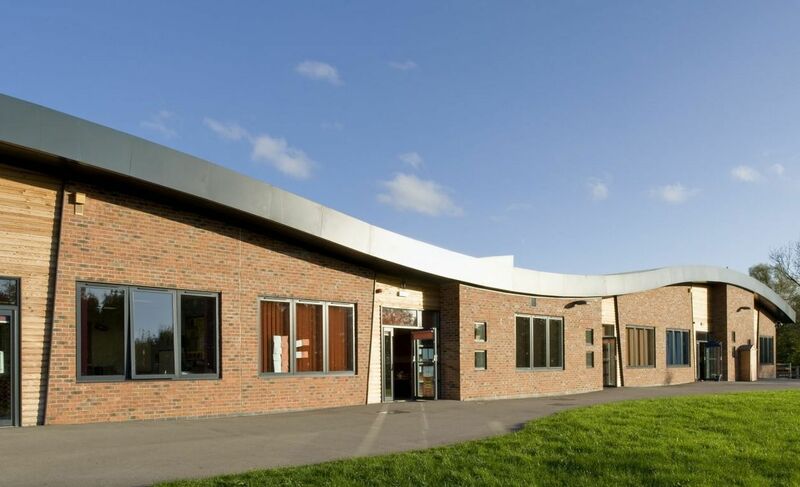 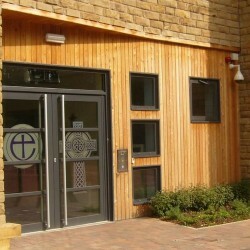 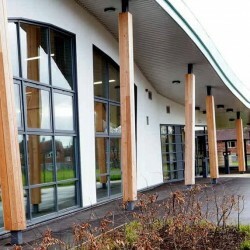 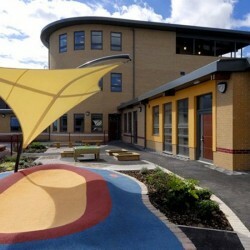 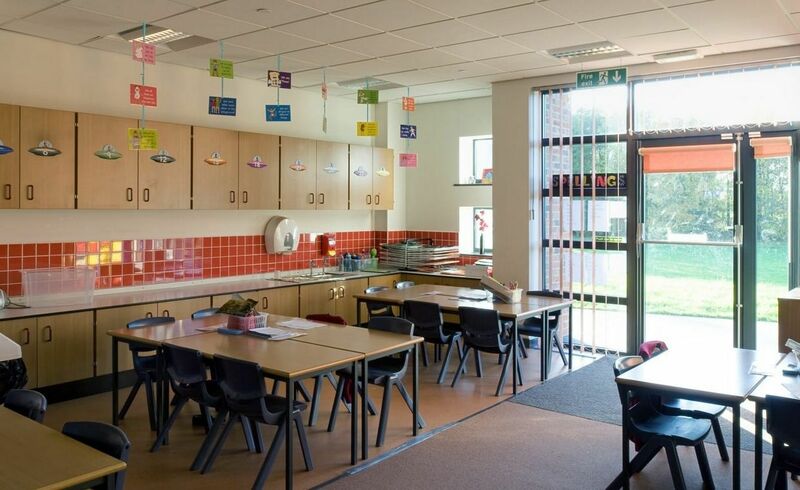 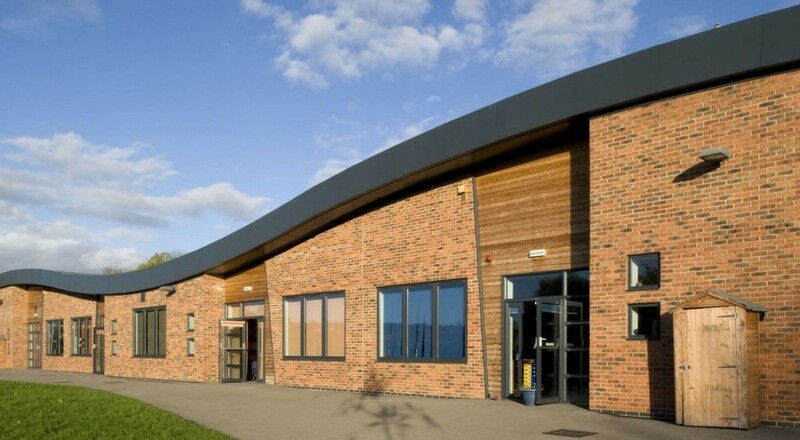 This informed the design and layout of the school and accommodated the need for natural light into every space. 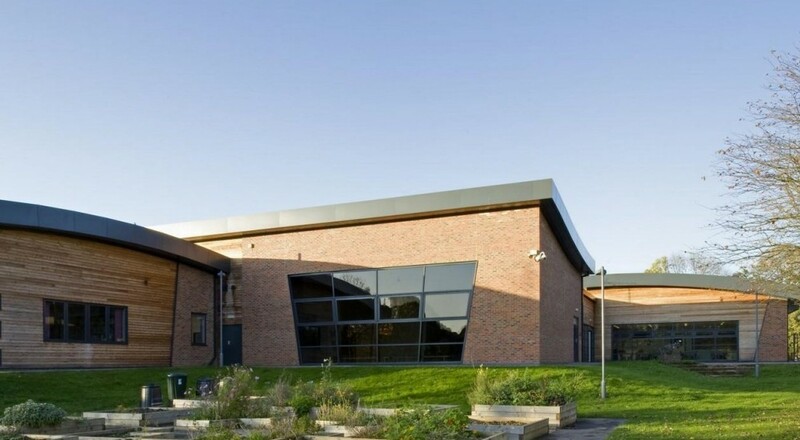 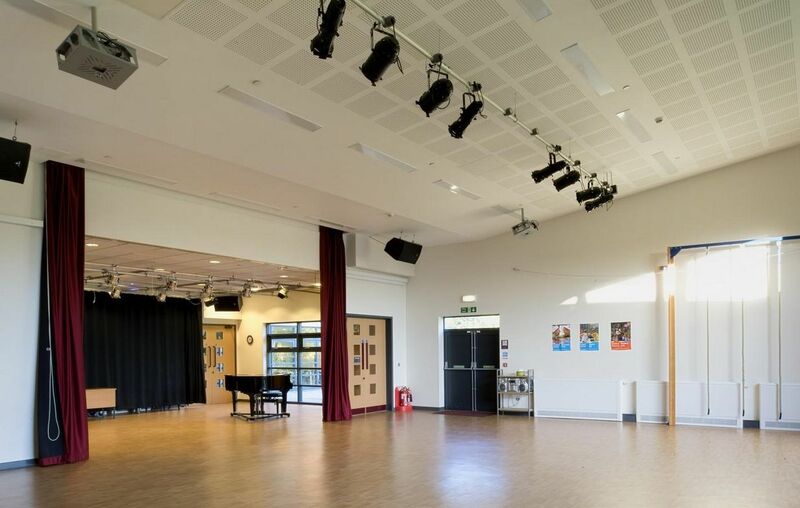 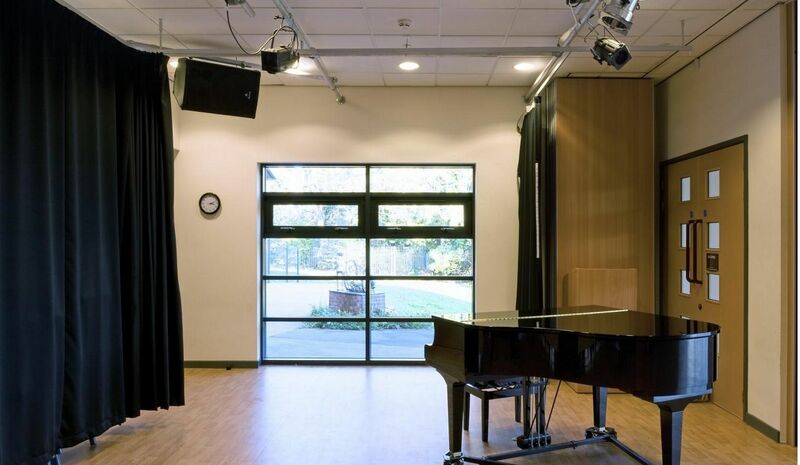 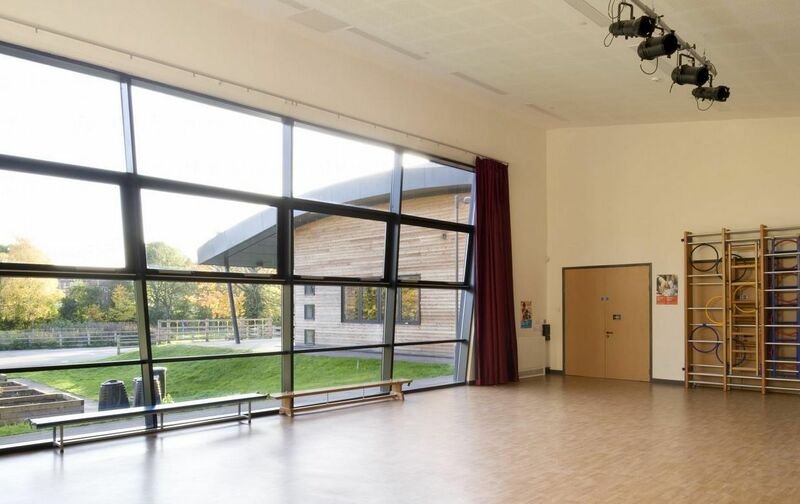 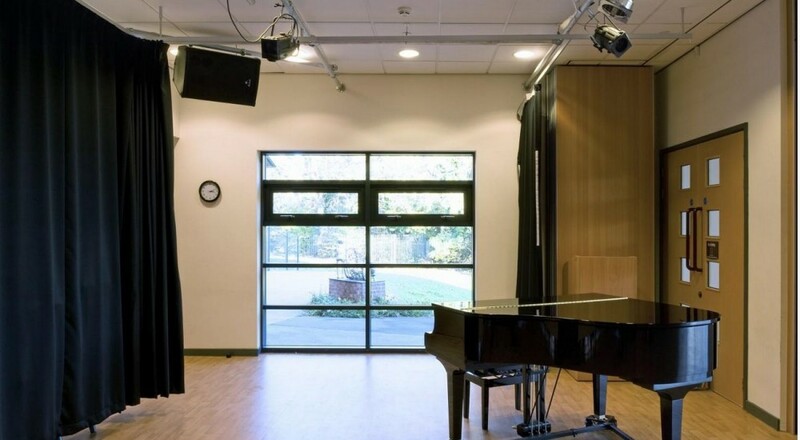 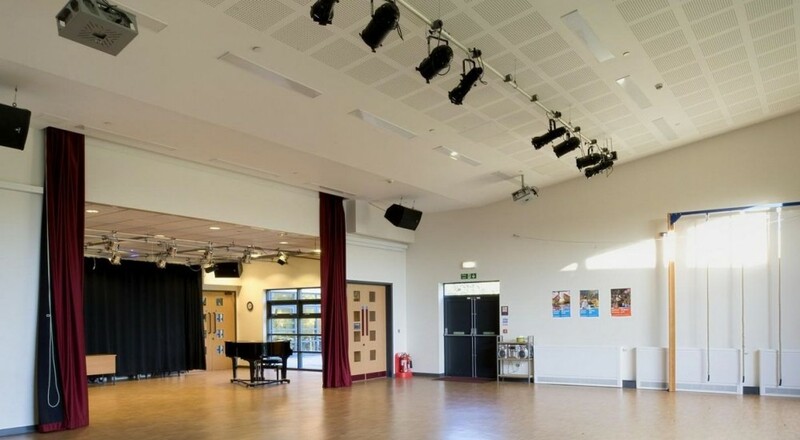 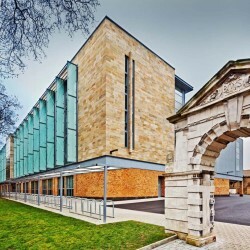 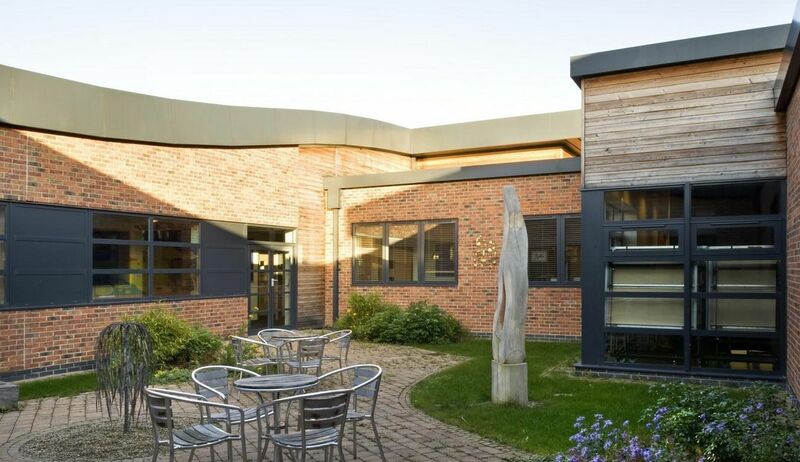 The school already had a Performing Arts Mark; the new building was designed to include a performing arts suite which will allow the school to build upon their success.